Joomla offers an excellent platform to build dynamic websites that are secure, scalable, and feature-rich. 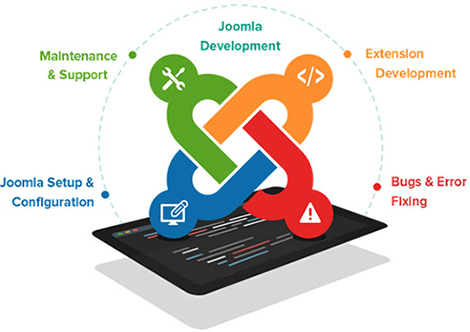 Joomla has secured its place as one of the most favoured content management systems with its extensive in-house directory of extensions and the flexibility to integrate plug-ins that can also be downloaded from external sources. 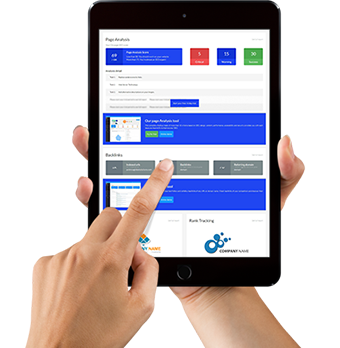 Potenza is a Joomla web development company that helps small and large scale businesses by leveraging the open-source code of Joomla to create diverse yet comprehensive websites ranging from personal blogs to complex e-commerce websites. The number of websites running on Joomla stands a little over 78 million and thus it takes more than plain technical insight to face the competition. Every Joomla developer of the Potenza family brings to the client’s website fresh ideas, modern creativity and years of experience. How can using Joomla be advantageous for the business? What Potenza offers as a leading Joomla web development company? Potenza offers unrivalled Joomla web development services that promise to brew for you a melange of innovation and technical expertise. 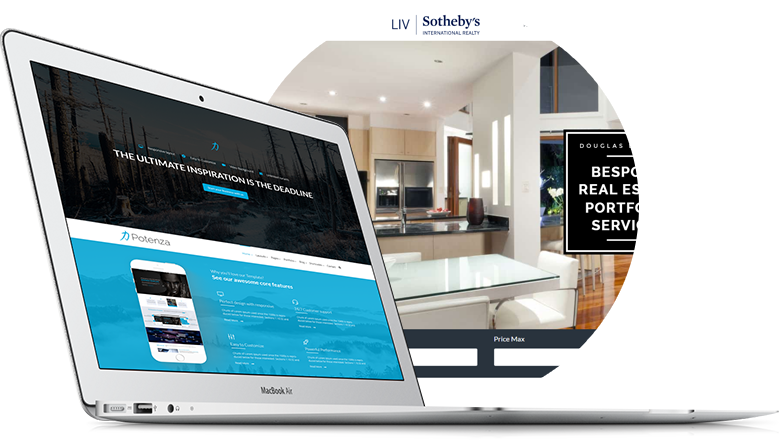 Share with us your idea and see it transform into an appealing and noteworthy online presence.